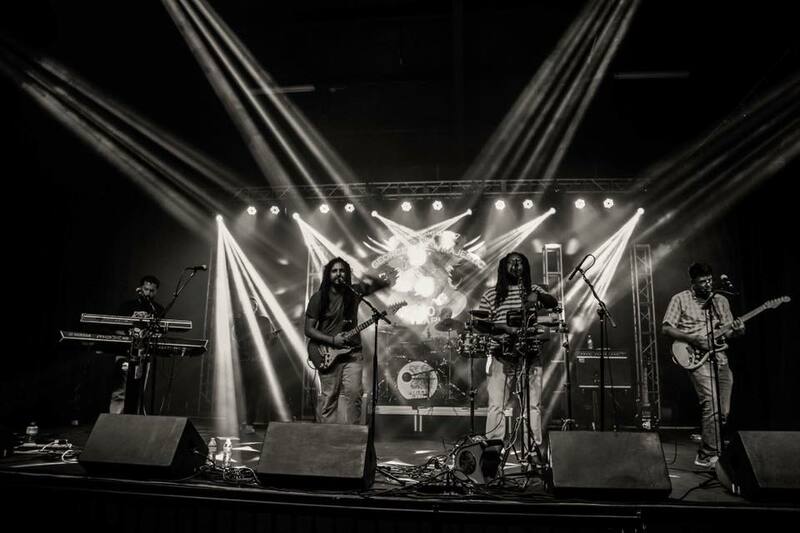 The Irie Lions have been an underdog in the Northwest Arkansas scene for several years. They have been trying to give life to a otherwise nonexistent Reggae scene. The band has had to overcome several trials, constantly changing members and life changing events happening almost on a regular basis, but they have managed to keep it together. After their first EP release the band was hungry to put out a full album of what they would call “quality” Reggae, and have been diligently working to make it happen. the new full length album that is to change the idea of what Arkansas can produce when it comes to modern Reggae. The band is becoming heavily influenced by many Dub artists, this influence is leaching into the music. A fusion of Roots-Reggae mixed in with PHAT dub sections gives their music a unique style not found in many other artists repertoire.